When doing home improvement projects around your home, such as remodels and additions, there are plenty of steps in the process that need to be completed. Finding a contractor, picking out materials, and approving costs within your budget are just a few of these steps. We want to focus on a step in the process that should never be overlooked: obtaining your permits. Many homeowners often wonder why it’s necessary to get permits for work being done in their own homes. In the moment, a permit may feel like something that you want to skip. When you are working within a tight budget, permits are often the first thing that homeowners want to take away in order save a few bucks. 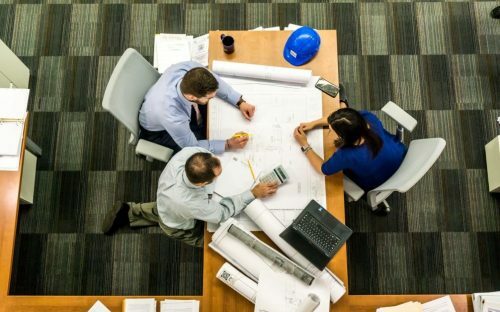 In this blog, we will focus on the significance of permits and why you should never skip out on them when they are needed for the appropriate projects. Before we get into the importance of permits, let’s quickly go over the home improvement situations that call for permits. As a rule of thumb, always check with your local city government to verify if permits are needed for your particular home improvement project. Below are just a few examples of projects that will most likely need a permit. 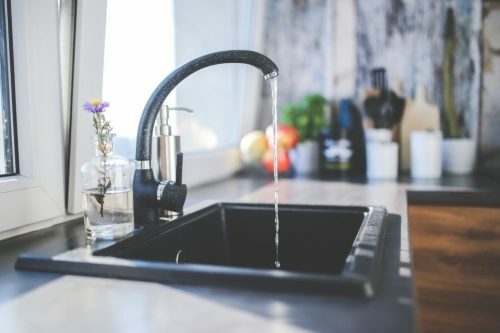 Plumbing and Electric: When it comes to plumbing and electrical work, there’s a good chance that you will need a permit. 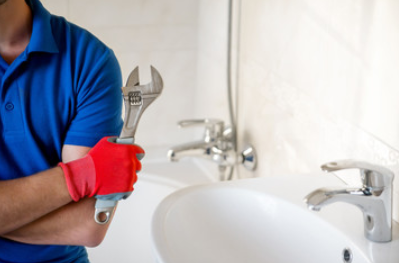 Small repairs are the exception to the rule; however, if you are replacing or installing plumbing work or installing or replacing electrical wiring, you will likely need a permit. 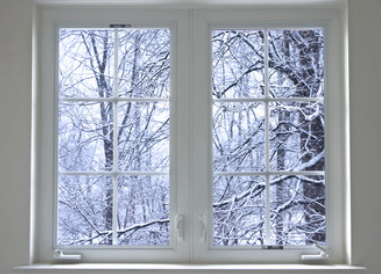 Window Installations: Any time you need to cut out a new hole for windows, doors, or skylights, you will need a permit. A verified window expert on the Repairman app will make sure that you obtain all of the proper permits during these installations. HVAC Work: Any installations, replacements or major changes to HVAC systems, duct work or ventilation will require a permit. The same goes for replacement of water heaters and fireplaces (gas or wood). Remodels and Additions: Any time you do new construction like a remodel or an addition to your home, there will certainly be permits involved. There are some cases where permits are not needed. For example, in Denver, Colorado, no permit is required if you tear down, replace or repair drywall limited to less than one 4-foot by 8-foot sheet. You can learn more about interior project permit requirements of Denver, Colorado here. Why are permits so important? Now that we have an idea of when permits are needed, let’s take a look at why they are so important. Permits support safety. When you pull a permit from your city government, you are ensuring the safety of your home improvement project. A city inspector will inspect the project to ensure proper installation. The permit ensures that your contractor meets the proper zoning, environmental, building, electrical and mechanical codes of your local government. Selling your home will be a problem without a permit. 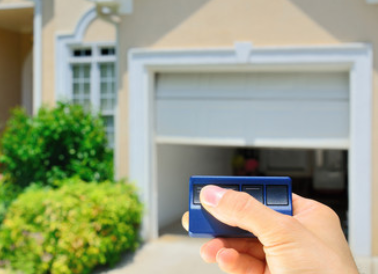 If you don’t have the right permits in place for the various installations around your home, you will likely run into problems if you go to sell your home. Buyers do not like the idea of buying a home that did not go through the proper channels of receiving permits. Missing permits for renovations can even put a complete stop to the sale of your home. Proper Record of your Project. For insurance purposes, it’s always good to be able to show the proper permits were pulled. If an unfortunate accident occurs related to your home improvement project, your home insurance will only come into play if the proper permits were applied. 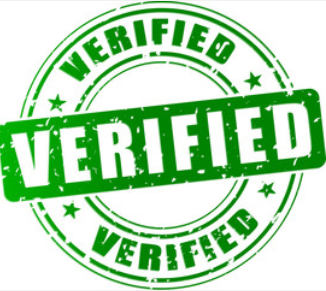 When you use a verified contractor from the Repairman app, these professionals will help you through the permit process to ensure that you meet all of the requirements from your city government. Download the FREE Repairman app from your favorite AppStore, or directly from the RepairmanApp website to connect with qualified experts in plumbing, electric, window repair and installation, roofing and HVAC repair and installation. And don’t forget to sign up for our newsletter to receive all of the latest news and updates. For more information on other home improvement topics, be sure to check out the rest of our blog.